อุปกรณ์เชื่อมต่อ/ตกแต่ง The strip and strip pulley are driven by a motor, and the movable jaw moves up and down via eccentric shaft. 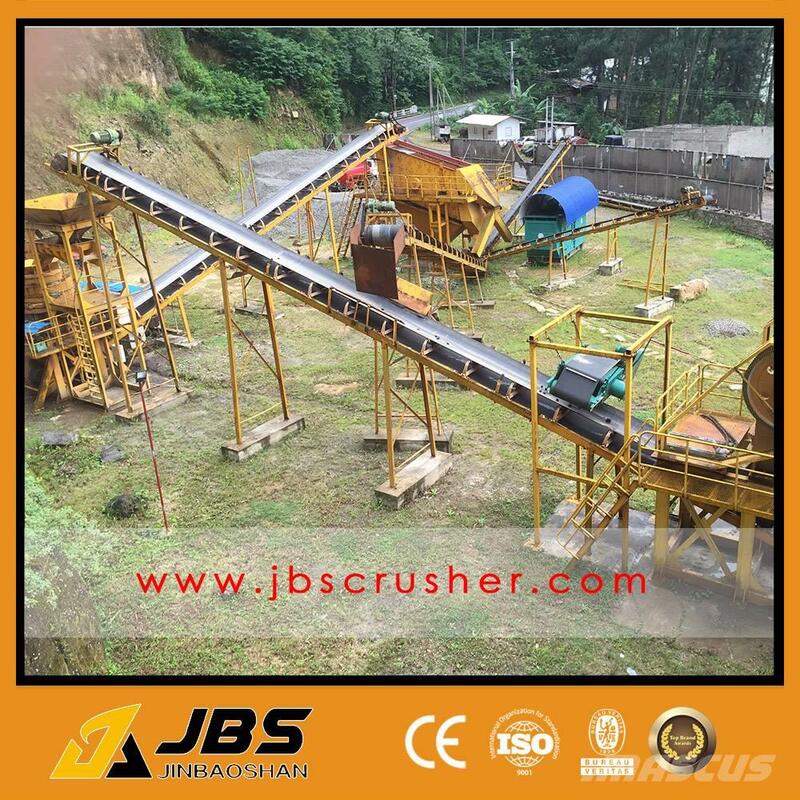 The angle between fixed jaw and movable jaw becomes smaller when the movable jaw runs down, then the materials are crushed into pieces. It will become bigger when the movable jaw runs up. 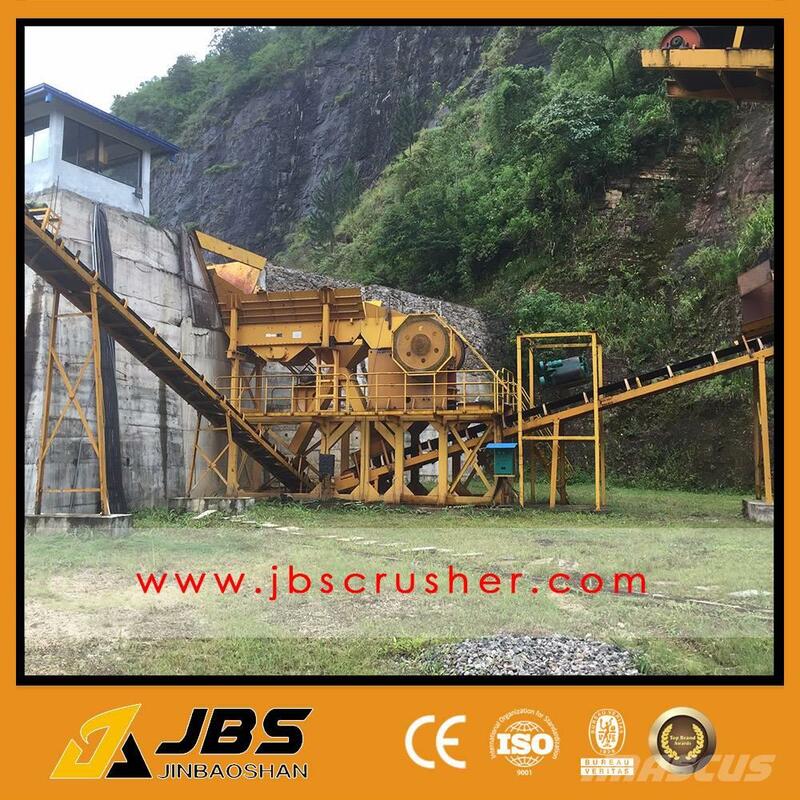 The movable jaw board leaves the fixed jaw board under the action of pole and spring ,then the end products come out from the crushing cavity.